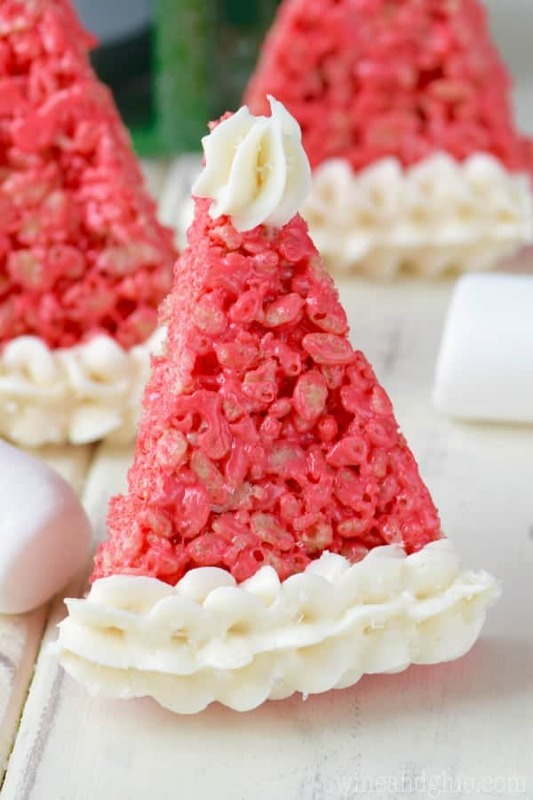 These Kellogg’s® Rice Krispies® Treats Santa Hats make for such a fun easy Christmas treat! 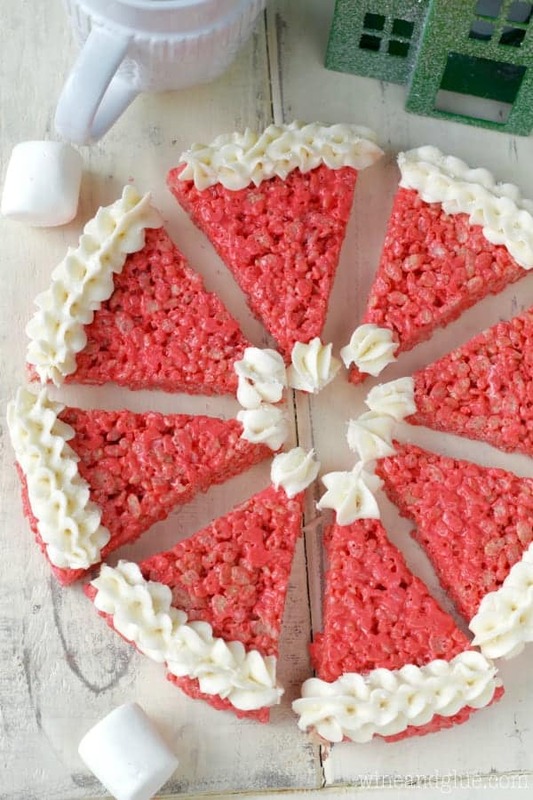 I’m so excited to be partnering with Rice Krispies® to bring you this fun Christmas treat! Thank you for supporting the brands that make Wine & Glue possible. For some reason this year, I was rooting for Christmas right out of the gates of Halloween. I’m not sure why! Like the calendar turned to November and I was full on Christmas music and wanting to throw wreaths on anything standing still. I vividly remember turning on Christmas music for the first time early in November and getting a death stare from the 8 year old . . . I feel like he just suddenly mastered that. The real irony was that we had a record warm November in Wisconsin, lol. So of course my excitement for Christmas made planning Christmas treats and crafts for the blog only that much more exciting . . . you guys, I’m not sure if I have enough publishing dates in December for everything I want to share with you. EEEEK! 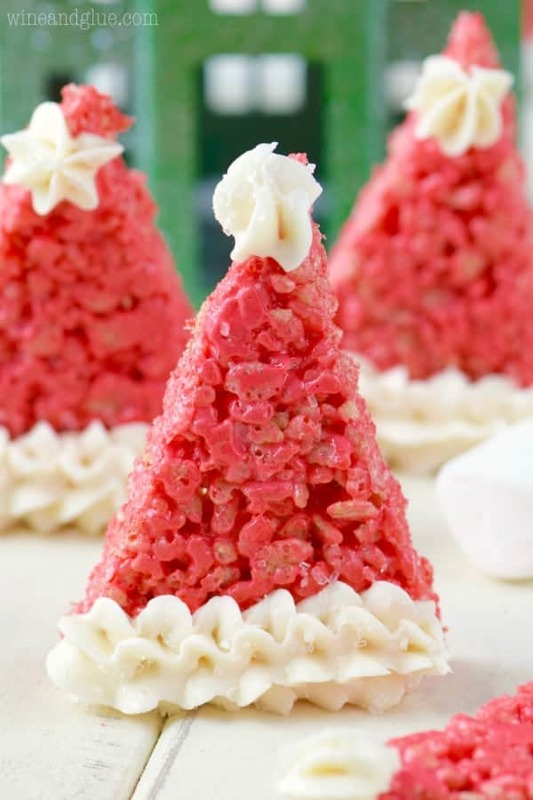 But at the top of the Christmas treat list was these Kellogg’s® Rice Krispies® Treats Santa Hats! You guys . . . they are crazy simple. 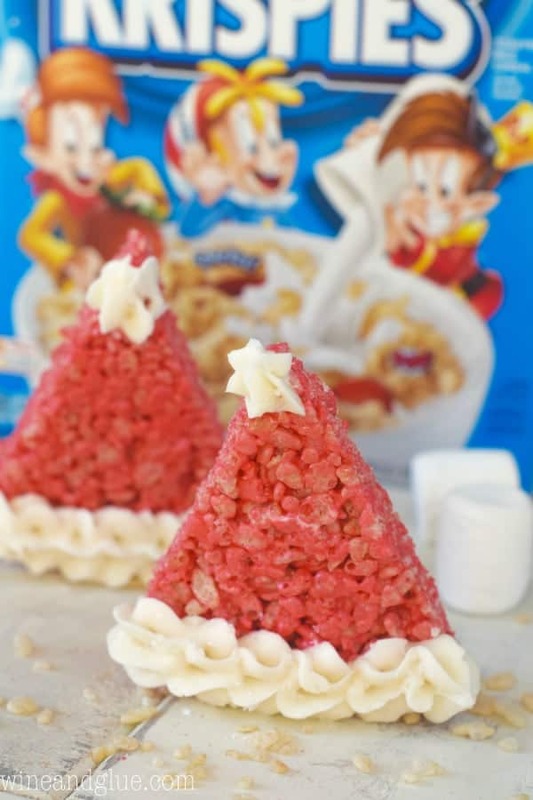 You make Kellogg’s® Rice Krispies® Treats the same way you have been doing since your mom first let you do it on your own when you were like 10, only you add some red food coloring, divide it in half and pour them into two 9 inch cake pans. Then you cut them when they cool, add a little frosting for the fur, and you are done! My kiddos totally loved these. In fact, where they normally have patience for me getting the perfect blog photo shot, with these guys that patience was absolutely gone. 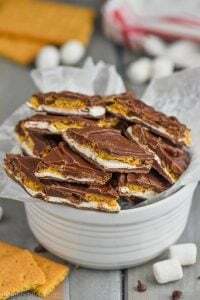 We will for sure be making these year after year, since they are so easy and the kiddos love them so much. They are perfect for holiday bake sales or school parties because they are so simple. 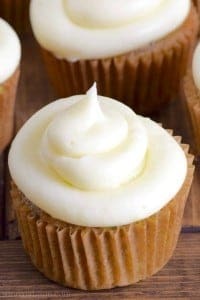 I added my very favorite vanilla buttercream frosting, but you could use store bought too and make them even easier. And I kept the decorating simple, but you could add colorful candies to give them a little something extra! For more great Holiday Kellogg’s® Rice Krispies® Treat ideas, be sure to follow Rice Krispies® on Facebook, Pinterest, and Twitter. Spray two 9 inch cake pans with cooking spray and set them aside. In a large saucepan, melt the butter then melt in the marshmallows. Once melted, stir in the red food coloring. 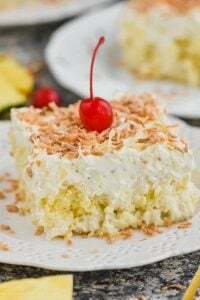 Mix in the Kellogg's® Rice Krispies® and divide evenly between the two cake pans. Let cool completely. 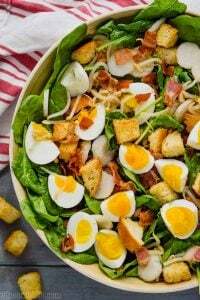 Remove the two circles from the pan, and cut them into 8 equal pieces. Pipe (or spread) the vanilla frosting at the base of the hat and a little at the top and then quickly sparkle on some sparkling sugar sprinkles. Best if served within a day or two. Store in an air tight container. Help give a little joy to a child in need this holiday season, tag your favorite treat across social using #Treats4Toys! 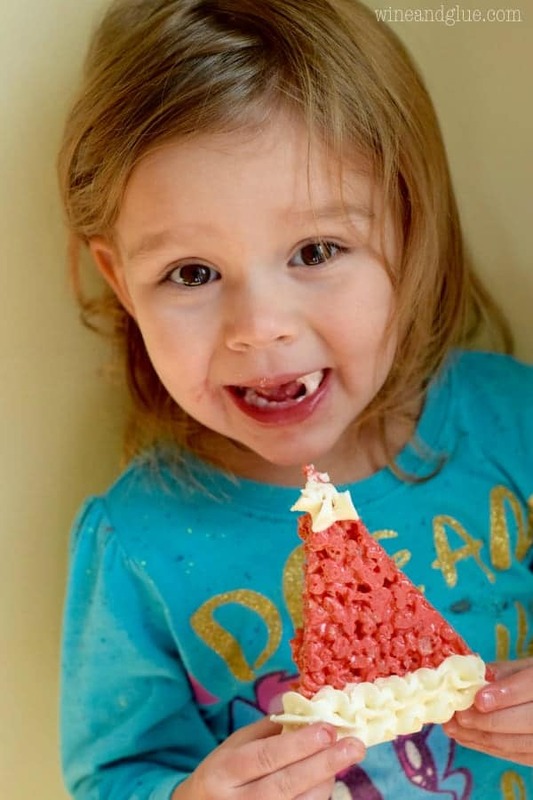 For every photo of a Kellogg’s® Rice Krispies® Treat shared, using #Treats4Toys, Kellogg’s® Rice Krispies® will donate one toy. I totally feel that way too! I just went through my calendar and realized I have too many ideas and not enough time! !